Where Fashion Comes to You. 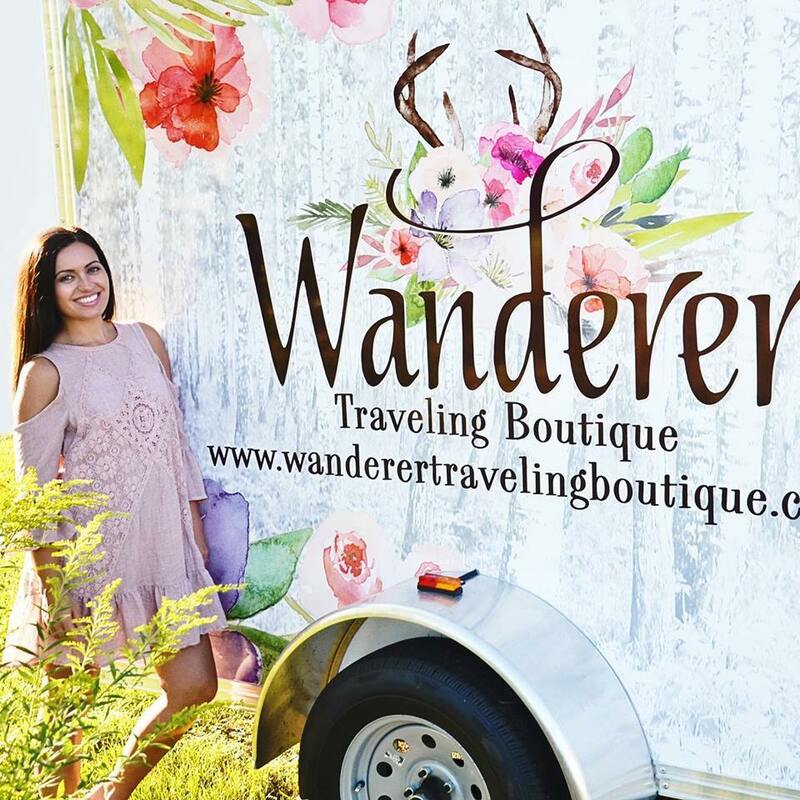 Wanderer Traveling Boutique is a mobile store that carries the latest in Fashion Trends and Accessories, as well as select Home Goods. We will be seen at City Celebrations, Festivals, and maybe on a street near you! We also offer our trendy services for private parties, fundraisers, and other get-togethers of 10+ attendees or more. You can reach us for availability at: wanderertb@gmail.com. Based in Central Minnesota, we travel all around the state. Our items are currently available in our Traveling Boutique only. Buy it today because we'll be gone tomorrow! If your sales reach $500 you get $50 Wanderer Bucks to put toward your own purchase! If your sales reach $1000 you get $100 Wanderer Bucks to put toward your own purchase! If your sales reach $1500 you get $150 to put toward your own purchase! Find us at a Vintage Show!! Being a fashion admirer of all decades, I've decided to dip my toes in the Vintage Scene! I plan on doing vintage shows throughout the year in addition to my new threads for Wanderer. If you find me at a show with The Minneapolis Vintage Market, I will be stocking Vintage Only. 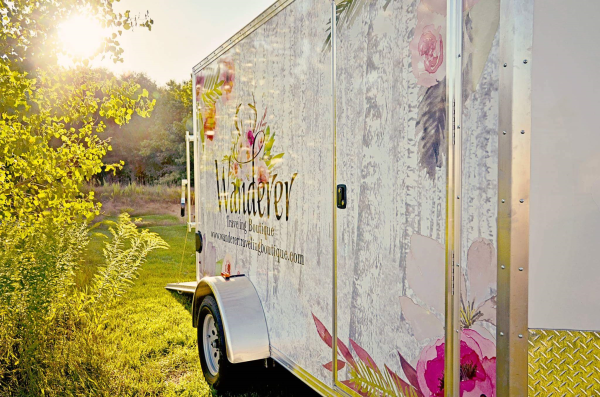 If you find me at a Wanderer Event elsewhere, you will find my beautiful new boutique goods in additon to a new curated vintage space that will be added into the Fashion Truck! Check out my Events Page for shows! We would love to come to an event that you are involved with! We require at least 10 shoppers. 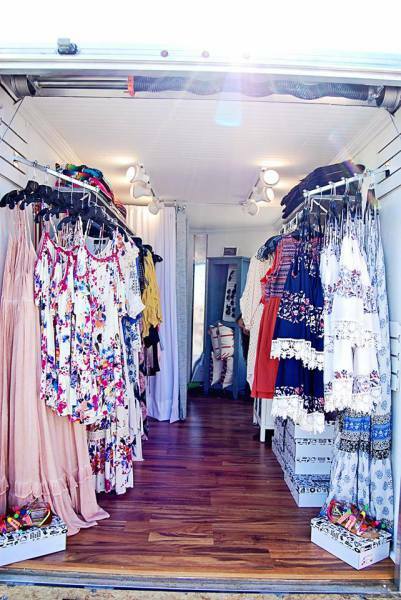 We'll provide the retail therapy that you need! Currently we are only traveling within 100 miles of the Minnesota Border. 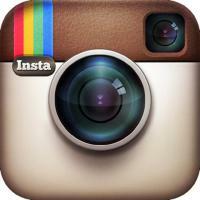 We hope to expand our reach soon! Wanderer shops the top up & coming trends to keep you on the cutting edge of fashion. We'll put you in something that you can't find anywhere else and you'll be a splash wherever you go!